When I arrived in Las Vegas for CES this year, my first meeting was with Fossil. While they showed me some new Kate Spade products - which were lovely if you're into that - I was quickly drawn to the Fossil Sport. Frankly, I was completely blown away by it. 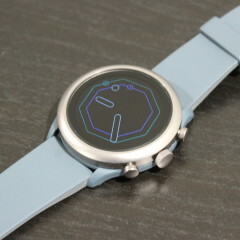 Announced back in November, it's among the first to use Qualcomm's Snapdragon Wear 3100 platform. While that offers its own range of improvements, what really caught my attention was how light it is, and how heavy my Apple Watch Series 4 felt in comparison. For a long time, the Fossil Sport was sold out just about everywhere. It's in such short supply that the firm doesn't have many review units, if any. 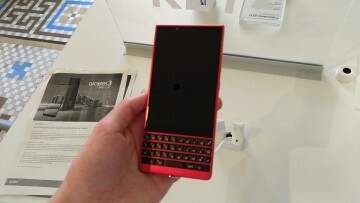 At CES when I asked when they'd be able to send me one, I didn't even get a "soon", or even "in a few months". The answer was, "We don't know." I immediately started looking into where I could buy one. It's not available at Best Buy or on Amazon yet, as the supply is still quite limited. 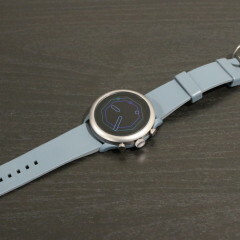 You can only buy one in Fossil stores or on Fossil.com, and it costs a fairly low price of $255. The point of that story is to show that after just a few minutes with the Fossil Sport, I didn't just want to review it; I wanted to own it. 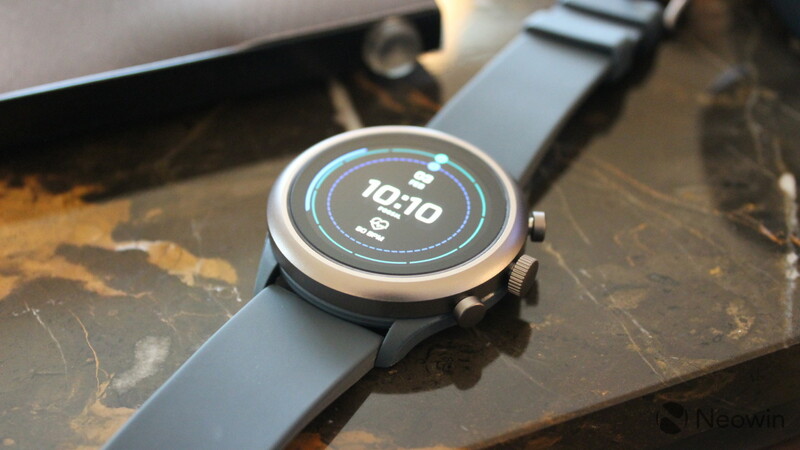 It's the best Wear OS device I've used in years - since the old days of the Moto 360 - that I've actually considered as a possible replacement for my Apple Watch. 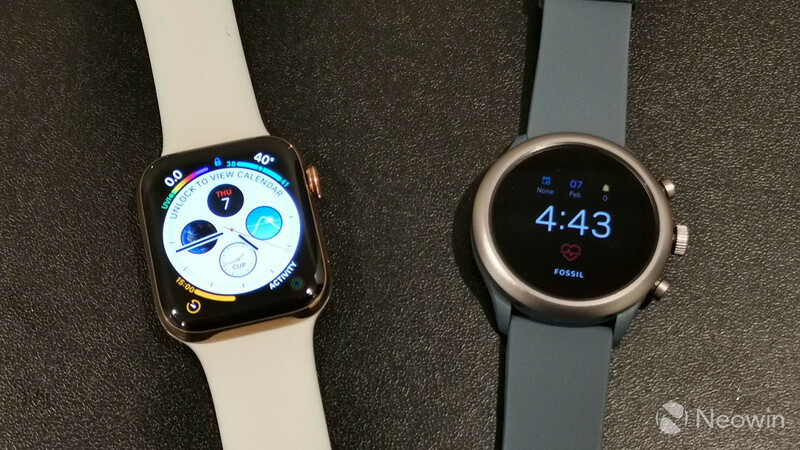 Earlier this week, I wrote up a comparison with the Apple Watch Series 4, mainly because I don't want this to be all about comparing the two, although there will be some references. 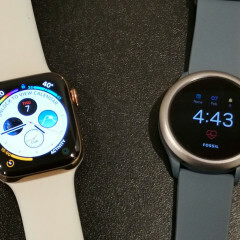 At the end of the day, Android users will go with Wear OS and most iPhone users will go with Apple Watch. 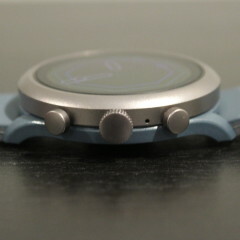 The biggest draw to the Fossil Sport for me was just how lightweight it is. 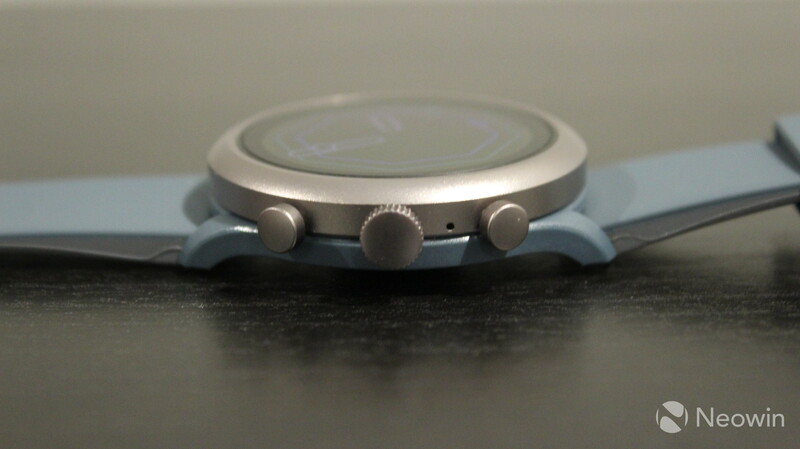 In fact, at around 25g, the company says that it's the lightest smartwatch to date. Frankly, it's wonderful. This is achieved by the combination of materials that the company uses. The circular frame is made out of aluminum, and the rest is made out of nylon. When I first picked one up, it felt like a dummy unit, like there was no battery inside. If you've ever worn a smartwatch, you'll notice this immediately if you pick up a Fossil Sport. 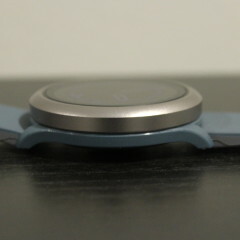 The device comes in a wide array of colors, color combinations, and bands. You can fit any 18mm or 22mm band in it, depending on the size you choose. The watch itself comes in 41mm and 43mm sizes; however, it's worth noting that the only thing changing is the size of the footprint. They both have the same display. The model I chose was in stock when I was at the store - and it's the blue one with a black frame. All of the frames are a matte metal color, so it's not particularly flashy. I'm also skeptical with colorful devices. While they're certainly fun and attractive, I feel like the novelty will wear off after a while. That's why I'm happy with the black frame, as I can always change up the bands. There are three buttons on the right side of the watch. 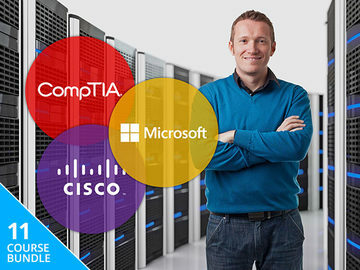 The one in the middle is the one you'll use most frequently, and it's also the largest button. 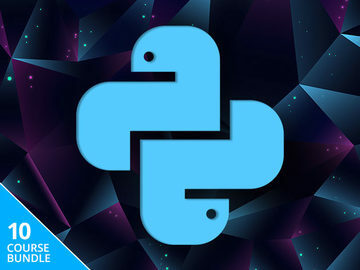 It's used for waking the device, launching the app drawer, or returning to the home screen. The bottom button launches Google Fit so you can start a workout. The top button lets you use the Fossil app to choose between saved styles. 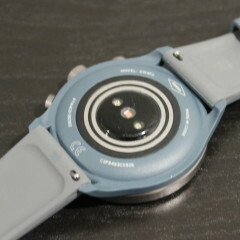 On the bottom of the unit, there's a heart rate sensor, and there are two charging rings around it. This is something of a unique solution to charging pins. Some smartwatches use pins to charge, and that can be a pain after a while because the pins get dirty (we sweat under our watches). Using rings means that you can place the charger at any angle you want, and there's just a greater surface area for charging, so it won't get dirty as easily. 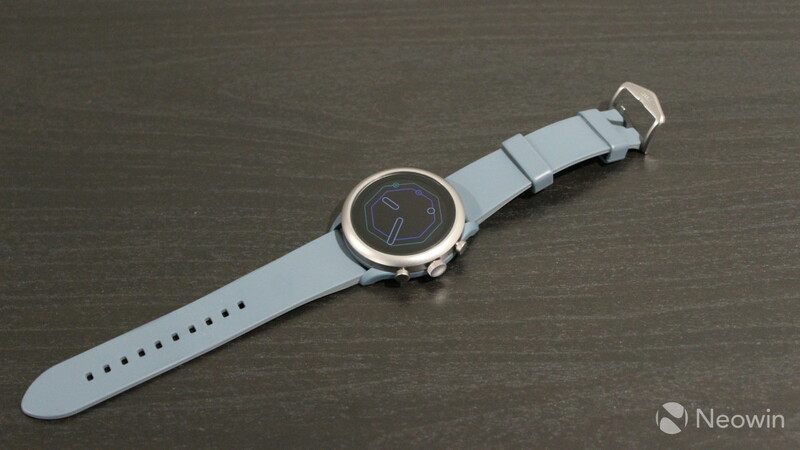 One of my biggest issues with Wear OS smartwatches is that historically, the ones I've used in recent years are big, heavy, and bulky. 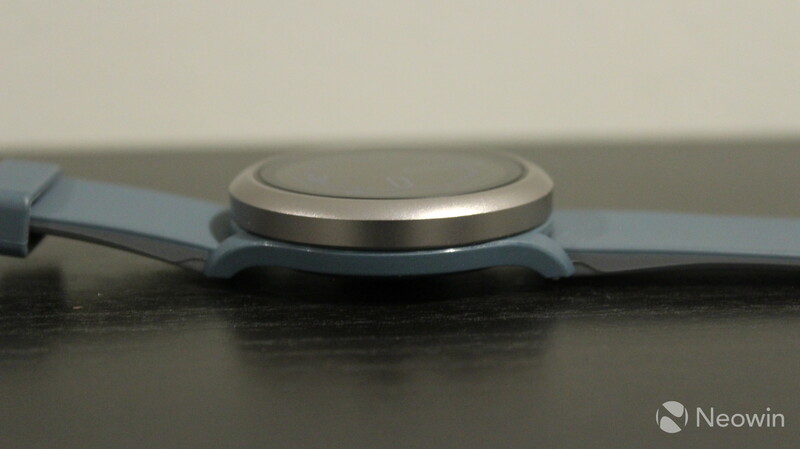 For example, the Huawei Watch 2 and LG Watch Sport are over half an inch thick. 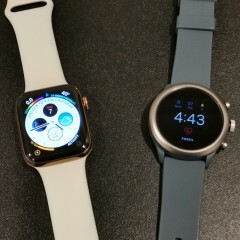 The Fossil Sport is none of those things, and that's really the thing that I love about it. The Fossil Sport includes a 390x390 1.2-inch AMOLED display, no matter which size watch you get. Remember, the only difference between the 41mm and 43mm models is the size of the body. The larger one doesn't even have a bigger battery. 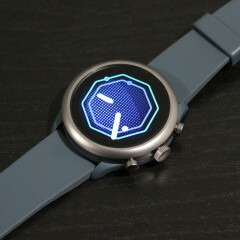 The display looks great, and it's about on par with most premium smartwatches that you'll see. OLED allows pixels to be turned off, which translates to true blacks. This is a necessity on a smartwatch, and most smartwatches do come with some form of an OLED screen. An LCD would be entirely backlit, and that wouldn't come across well on a device that might be showing you nothing but the time. 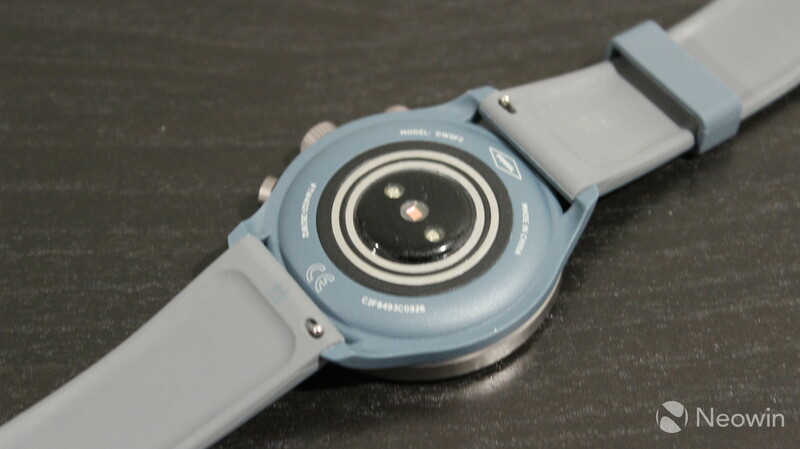 If you see an LCD smartwatch, just run. This watch kind of has two bezels. One is the big aluminum frame, and then there's a bezel inside of that. The black border inside of the frame stays hidden if you're looking at it directly, although it's more noticeable if you're looking on an angle. In total, it's a bit more bezel than I'd like. Another thing that I want to call attention to is the ambient display, a feature that, on its own, is very common in Wear OS devices. Apple still doesn't include it in its newest Watches, and even Huawei's new LiteOS Watch GT doesn't have one. The idea is that you can see the time without waking up the device, and it seems that like in 2019, this should be one of those common sense features. But there's more. 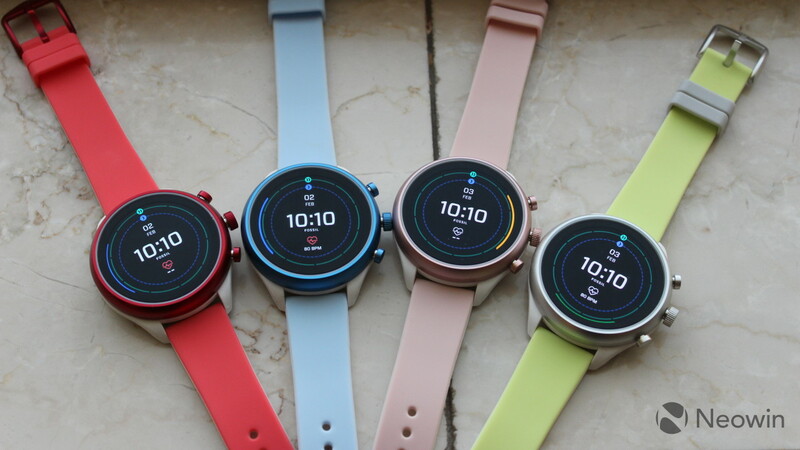 As I mentioned above, the Fossil Sport uses Qualcomm's latest smartwatch chipset, the Snapdragon Wear 3100, and that unlocks new options for the ambient display. It can now show more colors, and it can even show a moving second hand. The chipset can do this by using its unique big-small-tiny architecture, which is basically big.LITTLE, but scaled down for wearables. It can use those more efficient cores to handle the ambient display, so it's not sucking down power as it would have if all cores were the same strength. 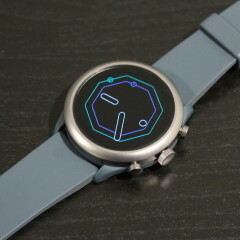 The biggest drawback to the Fossil Sport is still down to its performance, and I say "still" because performance is a huge issue on Wear OS, and it has been since Android Wear 2.0 was first introduced. The architecture simply hasn't changed, at least in the main processing cores. The Snapdragon Wear 3100 still uses ARM Cortex-A7, just like its predecessor, the Snapdragon Wear 2100. 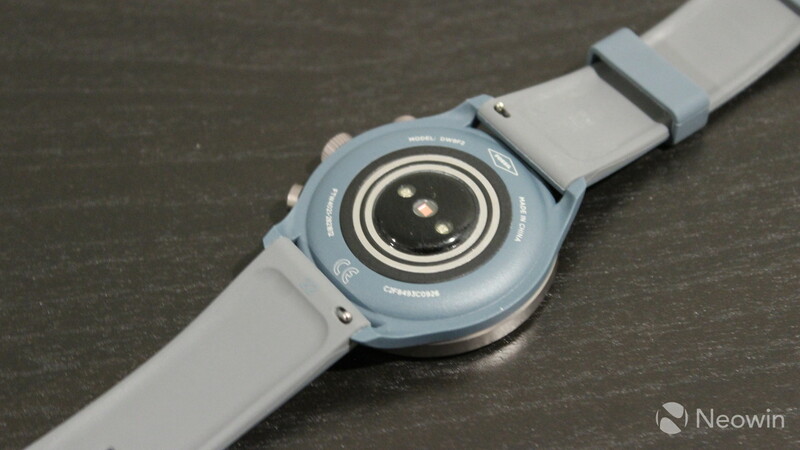 And just like the 2100's predecessor, the Snapdragon 400, which shipped on the original Android Wear watches. I really hope to see Qualcomm do some work here in the future, because it doesn't seem to be doing so now. The Qualcomm Technology Summit in December was where the firm announced its headlining news, and smartwatches were nowhere to be found. 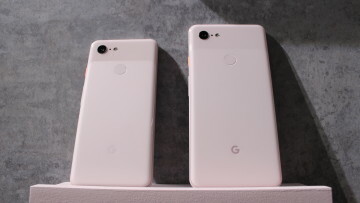 I don't want to discount the incredible things the company has done with the big-small-tiny architecture, but as far as overall performance goes, it hasn't done much. Apps generally take too long to load, and there's lag all over the place. 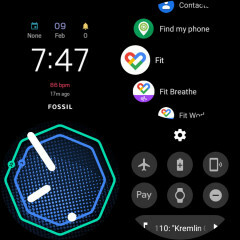 The first time I went to load the Google Play Store on the Fossil Sport, it took over a minute, and then there were all kinds of connectivity issues, despite the fact that the watch should have been connected to home Wi-Fi. As far as battery life goes, it's pretty good for my usage, but it also depends on what your definition of pretty good is, because this can vary wildly with smartwatches. I say it's pretty good in comparison with an Apple Watch or other Wear OS watches. 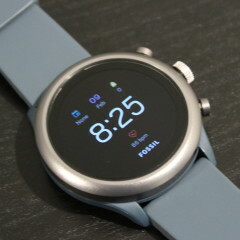 The Fossil Sport will get you up to two days of battery life with average usage; obviously constant GPS and heart rate monitoring will lower that. I charge my devices at night, and it's never below 45% when I put it on the charger. 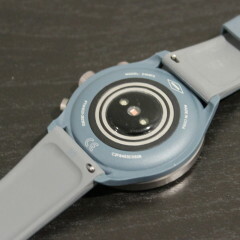 Since it doesn't natively do sleep-tracking, this is just a natural time to charge your watch. Keep in mind that devices like Huawei's Watch GT and Fitbit's smartwatches can get weeks of battery life. Naturally, you don't get some of the same functionality, but smartwatches are very personal devices. It all depends on what's important to you, and the Fossil Sport fits my needs perfectly. 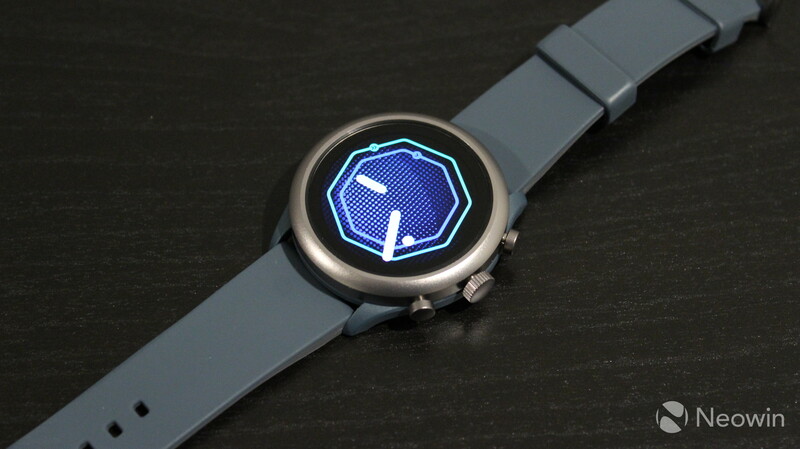 Wear OS still needs a lot of work. I was a big fan of Android Wear when Google first launched it. 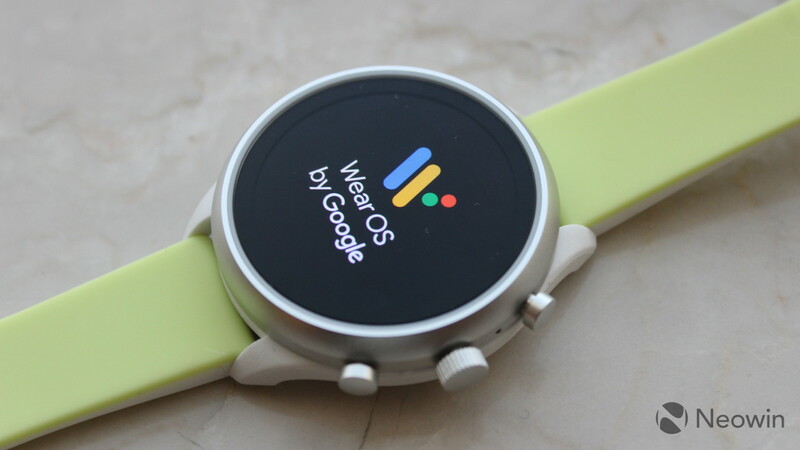 The focus on Google Now and this whole idea of showing the user what it wanted to see before the user even interacted with it was smart, and Wear OS has departed from that idea quite a bit, focusing more on apps. The problem is that I really don't use many apps on a smartwatch, and I don't know many that do. Google Now has long since been replaced by Google Assistant, which can be accessed by swiping in on the display from the left. You can go straight to voice control by holding the big button. I don't use that either, as I'm not a fan of talking to electronics in public. Swiping down from the top brings up Quick Settings, and swiping up from the bottom shows notifications. Swiping in from the right shows your fitness data from Google Fit. Interesting fact: You can take a screenshot of the ambient display, but if you try to take a screenshot of an ambient display that uses any of the new features (full color or a moving second-hand), it will provide a blank image. 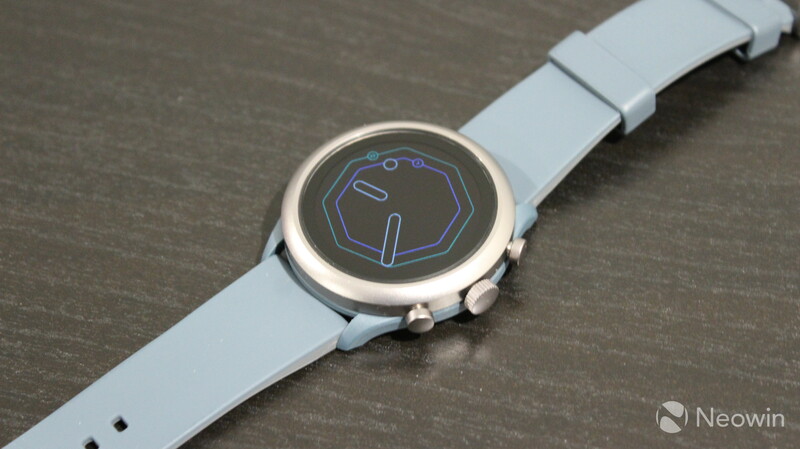 One thing that Wear OS really has going for it is that it has its own Google Play Store, and that means that you can still get all of the apps that you need if you use it with iOS. 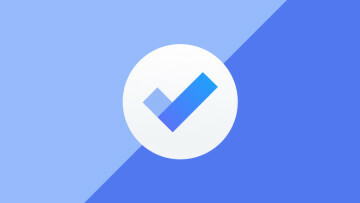 My testing was done with Android (Honor View 20), although I've used Wear OS with an iPhone before, and it's about as good as it can be given iOS's limitations. If you've got an iPhone though, you'll probably still want an Apple Watch. One thing I really like, is not being locked to a platform. If you buy an Apple Watch, your next phone will probably be an iPhone, because if it's not, your Watch turns into junk. 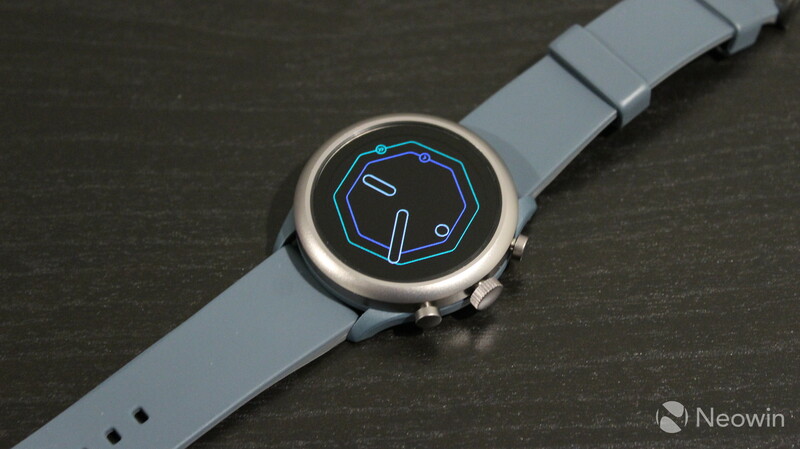 There are many reasons why I say that Wear OS needs work, other than the fact that the OS strayed from its original path. Something that I really don't like is that settings just don't sync with my phone. For example, if I put my phone on do not disturb, I want my watch to be set to do not disturb as well, but Wear OS does not do that. 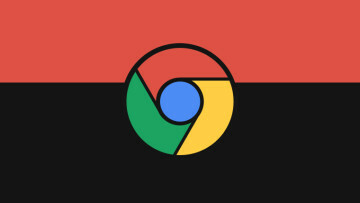 Another issue I have is that despite the fact that pretty much every Wear OS device being released today is round, Google really hasn't done a great job of optimizing for it. 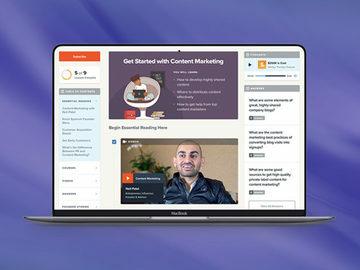 A lot of the content feels like it's cut off, and would have been better suited for a rectangular screen. 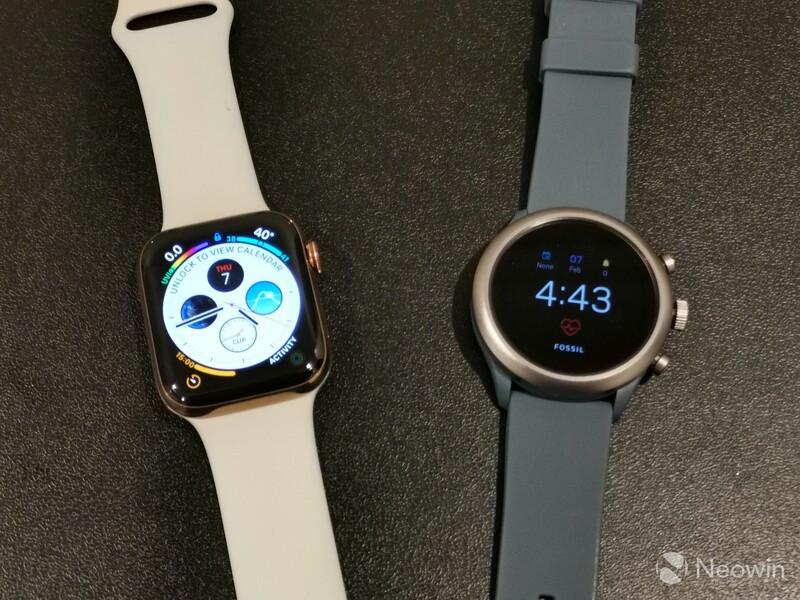 It's hard to say that any particular smartwatch is the best, because as I mentioned earlier, they're very personal devices, and everyone has different wants and needs. But for my personal use and preferences, I think that the Fossil Sport might be the best smartwatch around, or at least the best Wear OS watch. For one thing, it's just so lightweight, so it has the comfort factor. And it's stylish too. It's not flashy with its matte aluminum frame, but it looks nice and can be customized in various colors. It's 5 ATM water-resistant, so you can take it swimming, and it suits all of your fitness needs including heart rate sensing. The biggest, and only major downside is the performance. Unfortunately, there's still nothing better than the Snapdragon Wear 3100 when it comes to Wear OS. The optimizations made by the new chipset are pretty great though. Having an ambient display is always nice, but the improvements make it even better. And of course, there's the price. 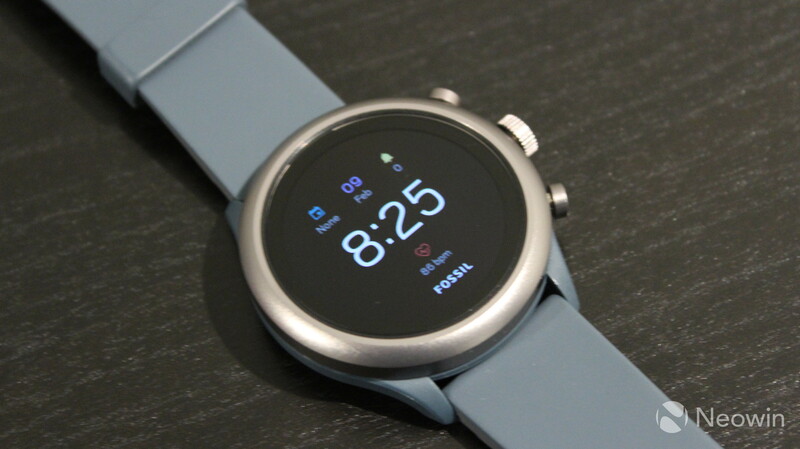 The Fossil Sport only costs $255, and it's often marked down on Fossil's website to $199. Honestly, you can't beat that for such a great product. 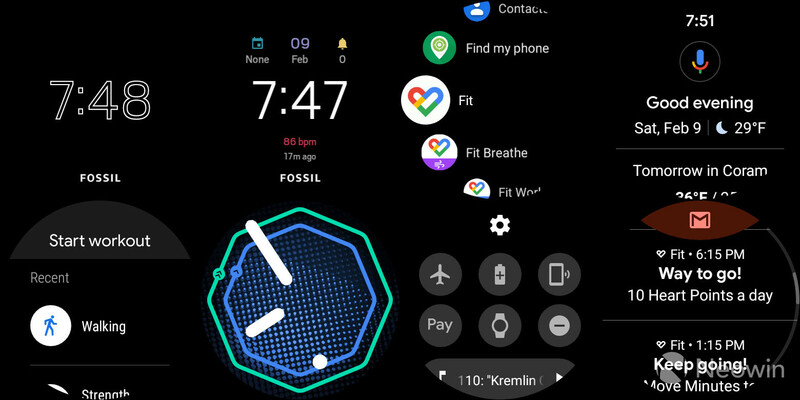 If you're in the market for Wear OS, I highly recommend the Fossil Sport.